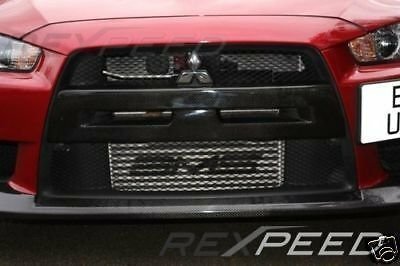 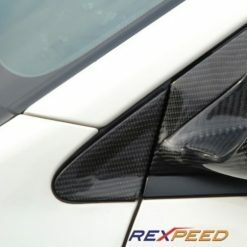 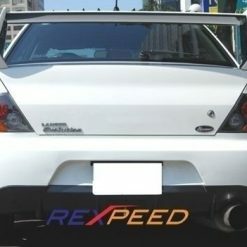 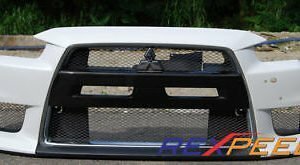 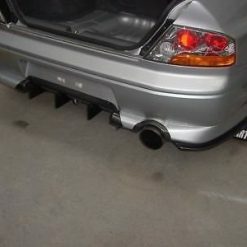 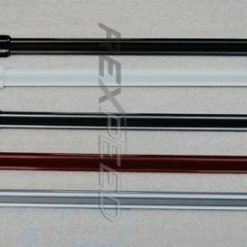 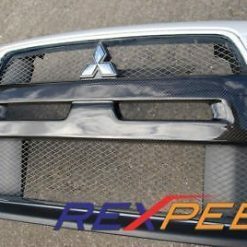 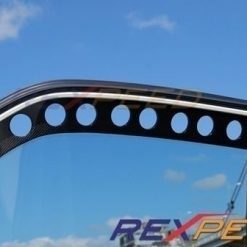 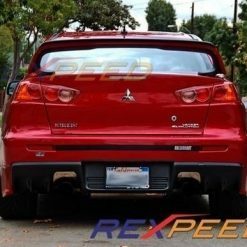 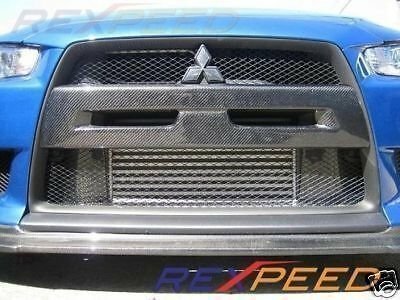 Carbon fibre front bar / bumper cover for Mitsubishi Lancer EVO 10 (CZ4A). 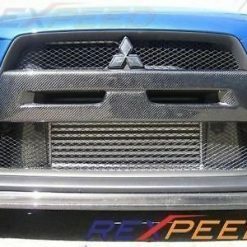 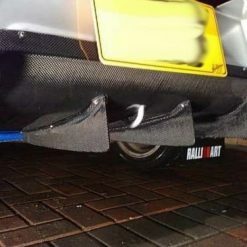 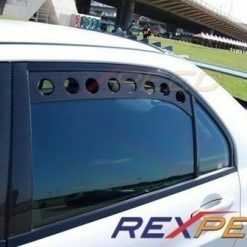 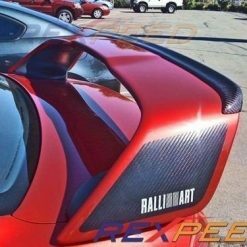 Another great carbon piece for the Evo X! 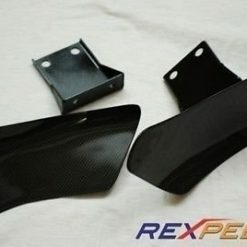 Made from high quality 1×1 weave carbon fiber with UV protective clear coat finish. 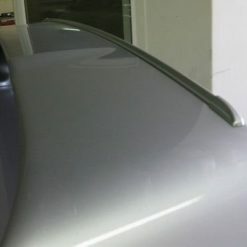 Kit includes 3M adhesives for easy install…. 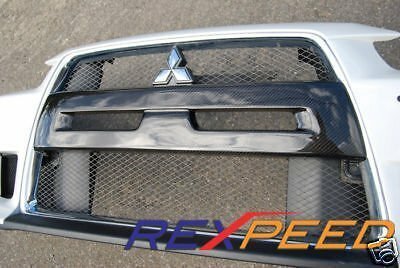 Carbon fibre front bar / bumper cover for Mitsubishi Lancer EVO 10 (CZ4A). 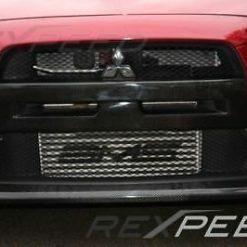 Another great carbon piece for the Evo X! 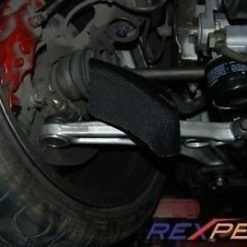 Made from high quality 1×1 weave carbon fiber with UV protective clear coat finish. 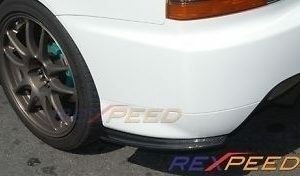 Kit includes 3M adhesives for easy install.